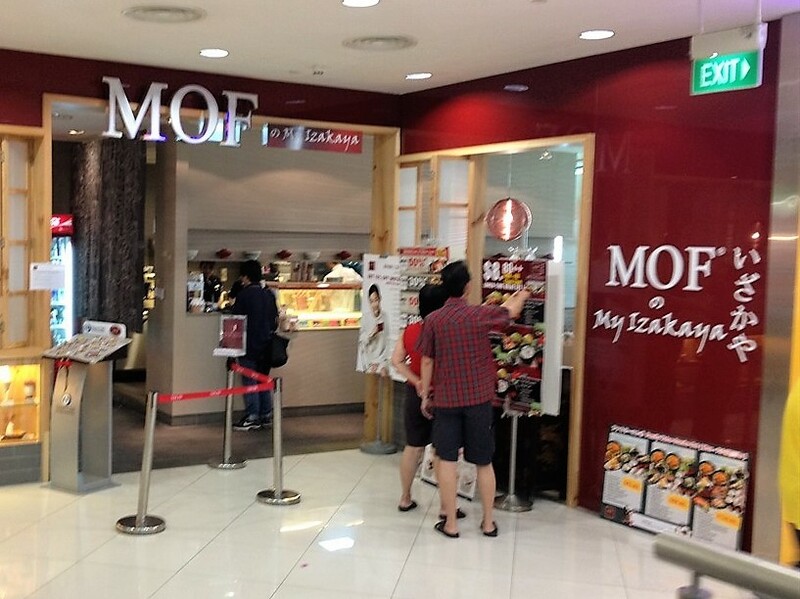 I went to MOF My Izakaya in Lot One Shoppers’ Mall in Choa Chu Kang a few years ago. It was okay, I guess. I’m just not into Japanese food. 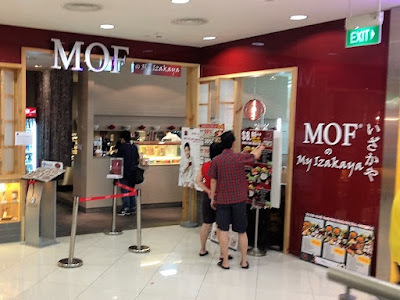 What do you mean MOF doesn’t stand for Ministry Of Food? The Ministry of Finance wasn’t promoting a restaurant but the Budget? Why would the Budget need promoting? It’s a Budget. Not a Jack Neo movie. Though the Budget may have more entertainment value. “The warm shade of salmon pink represents our pursuit of a caring and inclusive society, where Singaporeans are free to pursue their dreams and aspirations. “The four hearts come together to form the logo that symbolises a united Singapore, undivided by our differences and bonded by a common determination to overcome challenges ahead. What next? 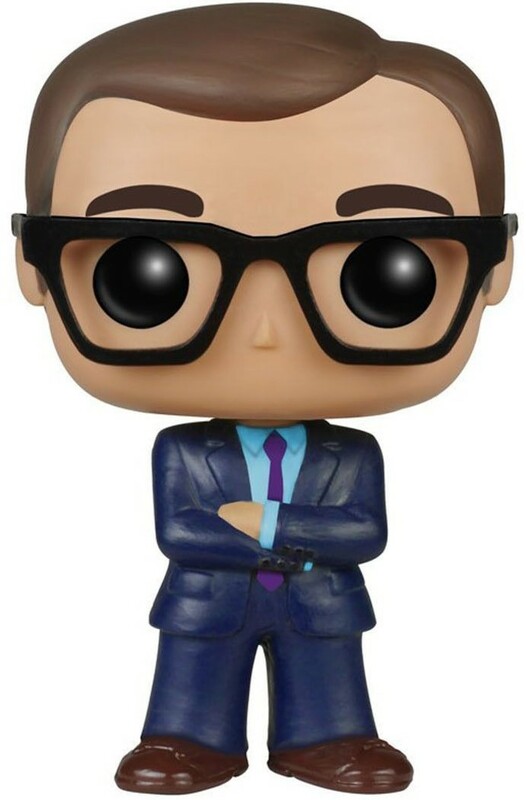 A Funko Pop figure of Finance Minister Heng Swee Keat? Notice the subtle shade ST threw on the influencers by putting quote marks around the word “influencers”. Burn! Ohhh, so it’s not to promote the Budget per se, but to get younger Singaporeans to participate in the Budget process. Now I understand. No, MOF got such influencers as Shanel Lim, Chelsea Teng and Royce Lee. The reason I’ve never heard of them is probably the same reason MOF chose them — I’m not one of the younger Singaporeans MOF wants to reach. Doesn’t MOF want not-so-young Singaporeans to participate in the Budget process too? Was there a TV commercial? I don’t know. Millennials aren’t the only ones who stopped watching television on television, if you know what I mean. Ironically, it’s the debate over the effectiveness of MOF using influencers to promote the Budget that made an old fart like me aware that the Government wants feedback for the Budget. So whatever amount MOF paid the “influencers”, the ministry certainly got its money’s worth in terms of publicity.